Do you have what it takes to become a KW MAPS Coach? their businesses and lives, and has a track record of excellence. Confirm you meet the performance standards as set forth below for the type of KW MAPS Coach you are interested in. If the coach role you intend to apply for is not listed, please email mapscoachrecruiting@kw.com to set up a call with the coach recruiter before applying. I have read and meet all qualifications. Once your application is received the KW MAPS Coach Recruiting Team will be in touch with you to communicate the necessary requirements and next steps in the process for the coaching role you have applied for. 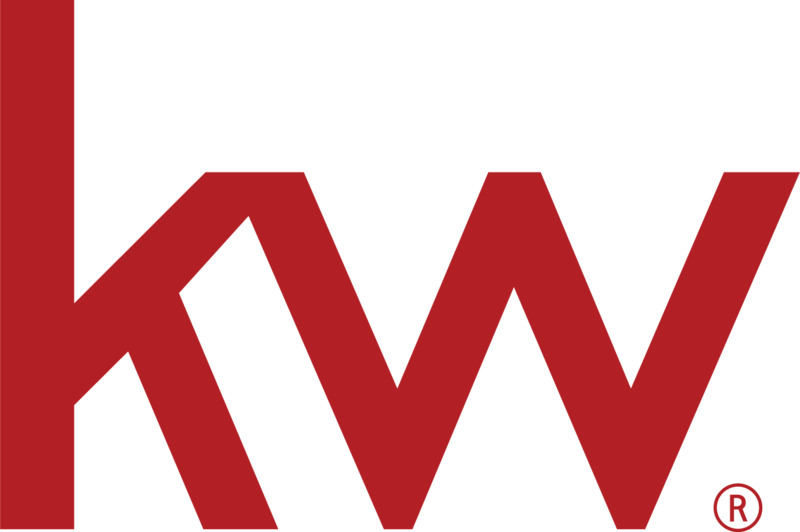 Once you have completed all steps of the application process, completed the 2 day training workshop, and a final review of all items has been completed KW MAPS Coaching, you will be notified of the decision to be a KW MAPS Coach. The expected time frame to reach the decision stage is 30 days, which requires focus on your part to complete all steps of the application process in a timely manner. Confirm you meet the performance standards as set forth below for a KW MAPS BOLD Coach. Once you have met and completed Steps 1 & 2, KW MAPS Coaching will review your application. All BOLD Coach candidates selected to move forward in the coach application process will be sent a registration link to an invite only BOLD Coach Certification Workshop. Once registered, you will be emailed material to study and internalize for your audition during the BOLD Coach Certification Workshop. Have a great idea for a new coaching program? Submit your idea below to be considered for coaching opportunities.